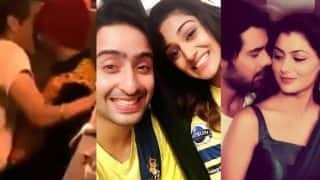 Shaheer Sheikh is a famous television actor best known for his roles of Arjun in the 2013 adaption of the mythological epic Mahabharat and more recently for his portrayal of a romantic Dev Dixit in Sony TVs Kuch Rang Pyar ke Aise Bhi. Shaheer was born on 26 March 1984 to Mr. Shahnawaz Sheikh and Mrs. Dilshad Sheikh in Bhaderwah, a place in Jammu. 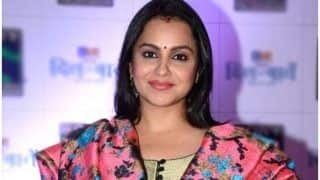 He completed his schooling from Hari Singh Higher Secondary School, Jammu and completed his bachelors in law (LLB) from New Law College, Bharati Vidyapeeth University, Pune. 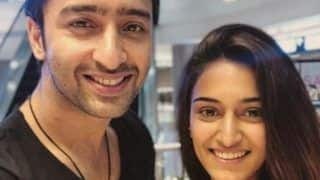 Shaheer started his television career with Sanya but rose to recognition with a widely popular series Kya Mast Hai Life. The series launched in 2009 was a youth program that centered on the lives of 5 teenage friends. 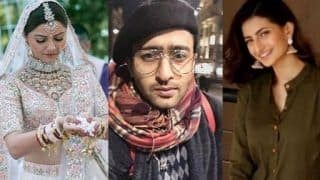 He played the role of Veer Mehra, a college fresher who loves to play guitar but his parents who are prominent doctors want him to follow in their footsteps. 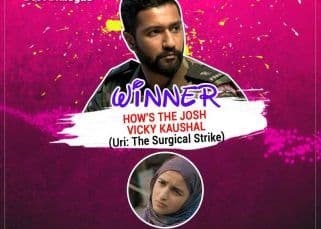 All the five leads gained a lot of popularity and the show was a great success with the young generation of the country. Following the success, Shaheer started getting regular offers from the television fraternity. 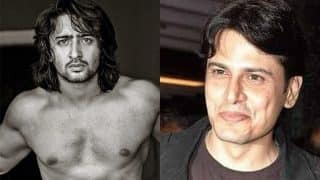 After this show, he was seen as Nana Sahib in Jhansi ki Rani before getting another big break from Swastik Productions for the role of main make protagonist in their latest production Navya Naye Dhadkan Naye Sawaal in 2011. He was also seen in the role of Riteish in Disneys much popular Best of Luck Nikki. 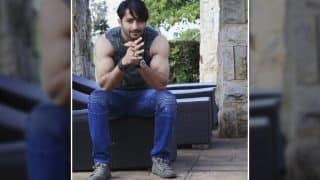 Though Shaheer was already a well known face and had worked on small time projects, he came to prominence with the role of Arjun in the 2013 adaption of the great Indian epic Mahabharat for Swastik Productions. The show was aired on Star Plus in 2013 and ended in 2014. Shaheer was much appreciated for beautifully capturing the essence of one of the key characters of the mythological tale. As Arjuna, the ace archer, he showcased both the arrogance as well as the confusion of a pure heart. His love affair with Subhadra and the many facets of the Kurukshetra fight were well appreciated by the masses. Soon Shaheer has a steady fan following. The show was a huge success in Indonesia and the cast was even called for a fan tour. 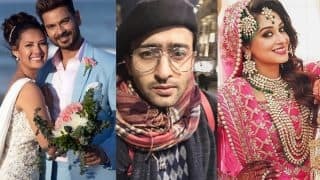 Seeing his tremendous fan following, Shaheer was also given the opportunity to host Indonesian reality television Panah Asmara Arjuna and a variety show The New Eat Bulaga! Indonesia along with his costars from Mahabharat. His success further got him the opportunity to cohost the 2015 talent show of Asias Got Talent along with Marc Nelson. 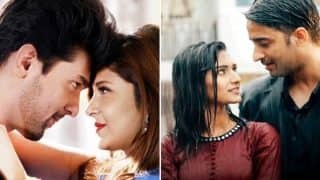 During the same time he also did a romantic film in Indonesia titled Cinta di Langit Taj Mahal opposite Nabila Syakieb. He was voted among the Top 50 Sexiest Asian Men by Eastern Eye - a UK based weekly newspaper. At present Shaheer can be seen as the main protagonist of the hugely popular Sony TV show Kuch Rang Pyar ke Aisey Bhi. Shaheer plays the role of Dev Dixit, a dutiful son of Iswari Devi (Supriya Pilgaonkar). 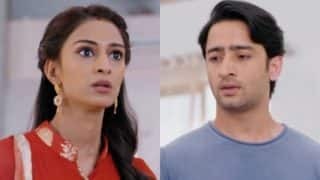 A successful businessman, Shaheer as Dev is seen as an uptight yet lovable character who dotes on his mother and would do anything to keep her happy and safe. His life takes a turn when Sonakshi (played by Erica Fernandes) enters his life. 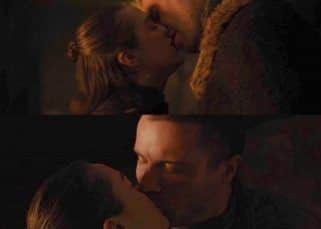 Though they dont start of on a good note, the love hate relationship starts to prosper when both realize the mutual love and admiration. Things were going fine till about the time Devs mother voices her dislike for Sonokshi. 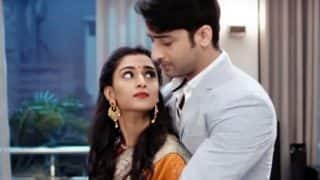 Shaheer was much appreciated for both his sensitive portrayal of a man in love as well as his tumultuous conflict between duty and love for his mother and the passion he feels for his lady love. The show though opened to a tepid start soon gained a strong audience and continues to gain TRPs. 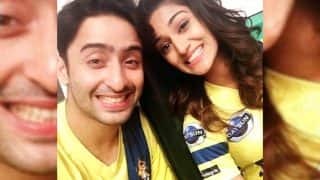 Shaheer has been widely appreciated for his acting and the strong on screen chemistry he shares with his co start Erica Fernandes. The show is also dubbed in Tamil. 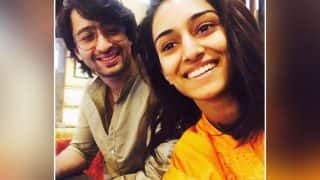 Furthermore, the huge popularity enjoyed by Shaheer in Indonesia has also prompted the airing of the show in Indonesia on ANTV. 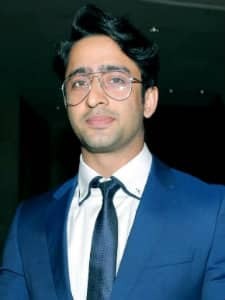 Shaheer has won three awards so far the Indian Television Academy Award for GR8 Face of the Year Male in 2011 and the Star Parivaar Award for the Favorite Naya Sadasya (Male) in 2012 for his role in Navya Naye Dhadkan Naye Sawaal. 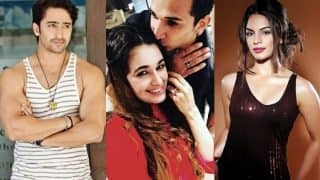 He was also nominated for Best Actor in a Lead Role for Mahabharat both in Indian Telly Awards as well as Indian Television Academy Awards in 2014. He was recently awarded the Star of the Year 2016 at the Asiavision Awards for his role in Kuch Rang Pyar ke Aise Bhi. 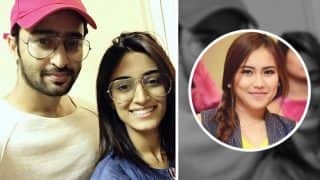 What Does Erica Fernandes Have To Say About Her Break Up With Shaheer Sheikh? Shocking! 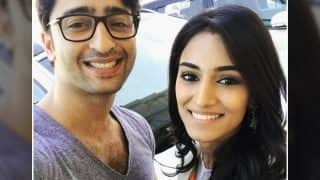 Kuch Rang Pyaar Ke Aise Bhi Lead Stars Shaheer Sheikh And Erica Fernandes Break Up?